Chess, of course, developed as a competitive game between two players. The relative simplicity of the rules and the absence of chance as an aspect of the game combined with the deep complexity and tremendous variety of possible play has made chess an enduring pastime played by millions for about 1400 years. For most of that time, the standard of play was human vs. human, with exceptionally talented humans becoming “grandmasters,” people who could play at extraordinarily high levels. In the last eighteen years, computers have only gotten better at chess and humans, well, haven’t. Today’s most talented players don’t stand a chance against a good chess program and a good chess program can now be a single app on the phone in your pocket. However, shortly after losing to Deep Blue, Kasparov asked an interesting question – What would happen if instead of human vs. human or man vs. machine the competition were man + machine vs. man + machine. The new competitive sport of “freestyle chess” was born soon thereafter. In this incarnation, chess is a team sport, where members of the team may be computer programs. In fact, in freestyle chess pretty much anything goes with Kasparov having remarked “Even if they were assisted by the devil, that would probably be covered by the rules.” And, in freestyle chess, something remarkable happened. Human-machine teams could defeat a single top-ranked chess playing computer program. The level of chess played by these man/machine hybrid teams was now higher than that played by either man or machine alone in the past. Cowan describes freestyle chess matches as a being like a beehive of frenetic activity with human teams scurrying from computer to computer, combining, and analyzing suggested moves from multiple analyses before making a final decision. He also notes, interestingly, that the best freestyle teams are not necessarily made up of top chess players working with top chess computer programs. Rather, a strong freestyle team needs humans with a very different skill set. Yes, they have to understand chess and the basic elements of play, but they also need to understand computer programs, how they work, what their limitations are, what their strengths are, and how to combine the brute-force “number crunching” approach of computers effectively with human intuition. In freestyle chess, the human members of the team are not necessarily grandmaster level chess players or even master level chess players. But, at the same time, they know the rules of the game, have an understanding of strategy, and generally play as well as a decent club player (someone who plays regularly). On a modeling group in the high school classroom you want your “players” to have a roughly similar level of expertise in mathematics and have some expertise in the application area they are investigating. You don’t need a team full of math-whizzes, but you do need your students to take ownership of the mathematics, have a comfort with using mathematics, and be able to know what they need to learn. As in freestyle chess, in freestyle math, the ability to collaborate effectively, both with other humans and with computers is a key skill. The ability to work with a diverse team is important and students also need to know how and when to use technology in their investigations. This means our students need to know when to “Google” and when to think. They need to know when to analyze with pencil and paper and when to turn to the computer. 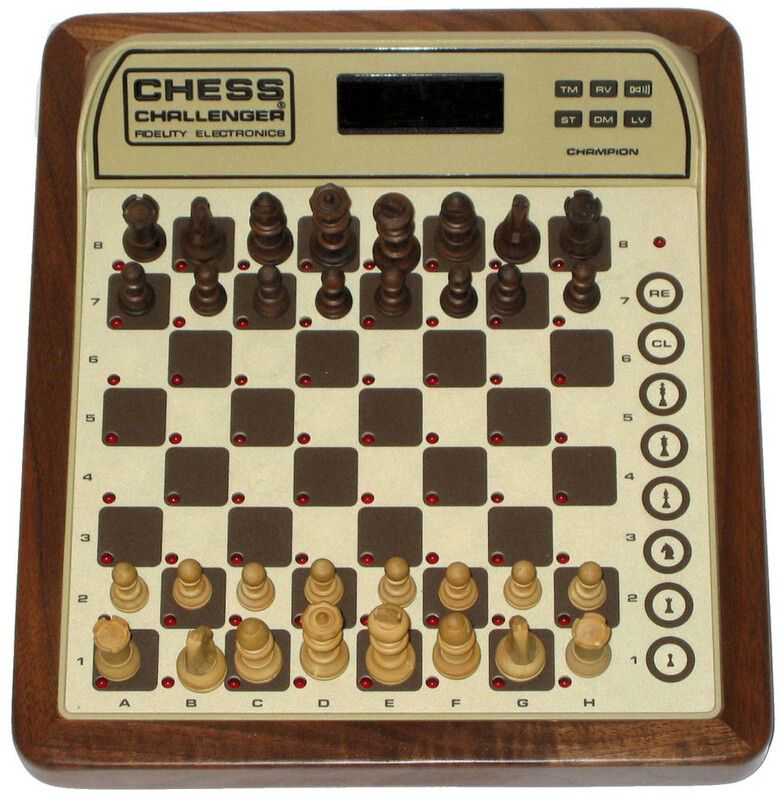 An essential skill of freestyle chess players is knowing both the strengths of various computer programs and the limitations of various computer programs. This is at least as important of a skill for mathematical modelers to possess. They should know to turn to the computer to fit a curve to a data set consisting of even a mildly large number of data points. At the same time, they should know what the computer is doing when it is fitting that curve, what assumptions they are making when they take that curve as being predictive, and exactly where the limitations are in what the computer is telling them. I can’t emphasize this one enough – to use a tool effectively you have to know both what it is good for and what it isn’t. In freestyle chess, humans also bring the ability to both gather vast quantities of information and to filter this information. Freestyle math needs the same skill. Even a discerning Google search about a real-world scenario that students might investigate will return hundreds of thousands of links. Students need to be able to quickly and efficiently zoom in on the relevant information and know what information to trust and what to ignore. At the same time, a simple computer simulation can also quickly return reams of data. Students need to know how to organize this information, how to visualize this information, and again pick out what is relevant and what isn’t. Humans clearly bring both creativity and intuition to the table and both of these skills are required in abundance in freestyle chess and in freestyle math. In mathematical modeling, decisions, false starts, retrenchments, intuition, and creativity are the norm. Students need to be able to offload to a computer the things it does best and bring to the table the sorts of creative approaches and intuition that they do best. As you work to engage your students in the practice of mathematical modeling I’d encourage you to think “freestyle math” and look to freestyle chess as a model for what open collaboration between people and between man and machine can produce. I’d also encourage you to think about the skills that such activities demand that go beyond the simple mastery of mathematical procedures, and how freestyle math demands a deep understanding of concepts and the ability to integrate that knowledge in the pursuit of understanding the world.